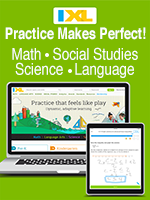 Math is one of those subjects that requires LOTS of practice. 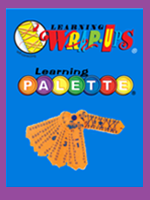 Look on this page for member favorites than can give your child the extra practice needed to master their math facts. 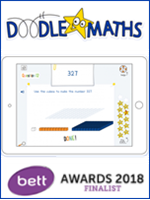 on DoodleMaths, an easy-to-use and engaging math app that works on Apple/iOS or Android devices, PCs and Macs, online or offline. For Grades PreK-7. 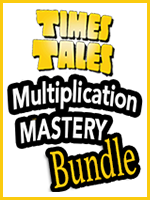 on award-winning Times Tales Multiplication Mastery Bundle from Trigger Memory Systems. 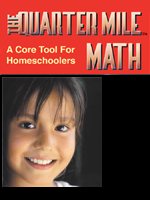 For Grades 3-6.
on the award-winning math practice software Quarter Mile Math from Barnum Software - fun math practice software that kids love to use. Tons of testimonials. For Grades K-9.